The country with the largest surfing coastline. Great waves for all levels from beginners to keen big wave riders. 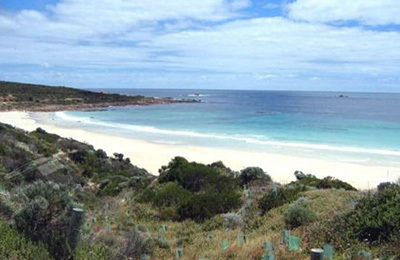 Some of the most famous surfing areas are Gold Coast, Surfers Paradise, Byron Bay, and Sydney northern Beaches. All these areas have tropical or subtropical climates with very warm and pleasant temperatures both in and out of the water. Very fun country to visit with lots of nature and animals. 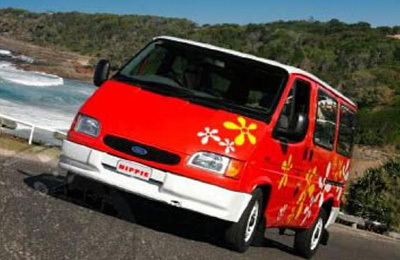 Byron Bay Luxury Surf Bus Tour & Surf Trip - Sydney, New South Wales Guests overall rating: ★★★★★ 5 based on 2 reviews. 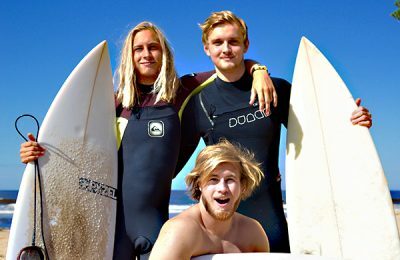 Mobile surfcamp that will take you on aussie surf bus tour along the route followed by surfers from Sydney to the surfing paradise of Byron Bay. 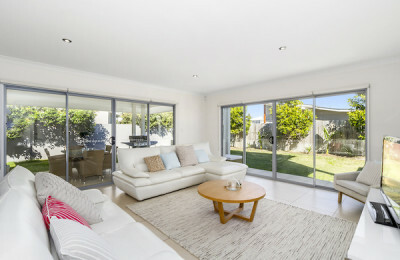 Accommodation at Surf Camp in Byron Bay and Arrawarra. Secret Spot Surf Camp - Coffs Harbour, New South Wales Guests overall rating: ★★★★★ 5 based on 2 reviews. 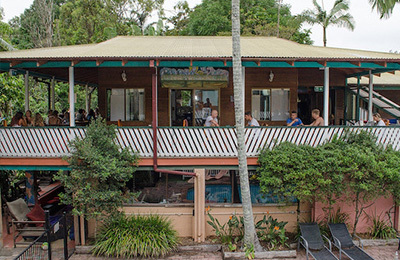 Australian Surf Training centre Surf Camp - Byron Bay, New South Wales Guests overall rating: ★★★★★ 5 based on 6 reviews.